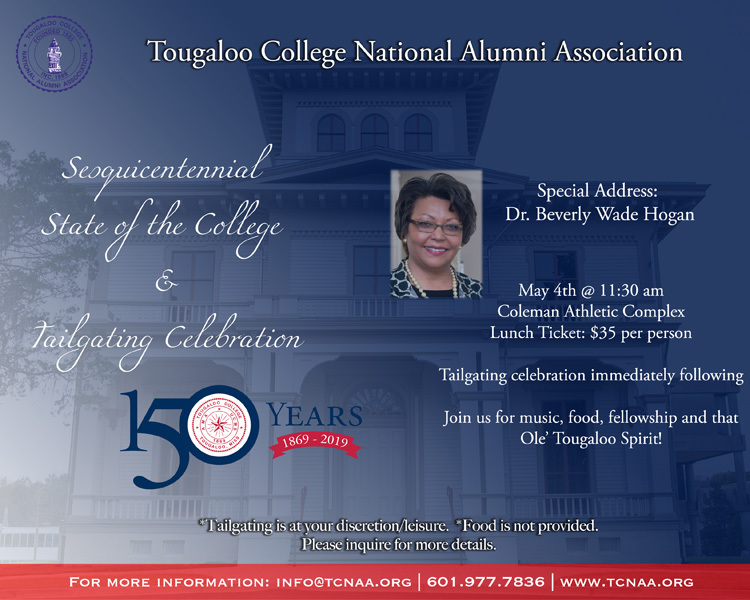 Tougaloo College National Alumni Association – To promote the mission, interests, purposes and ideals of Tougaloo College. 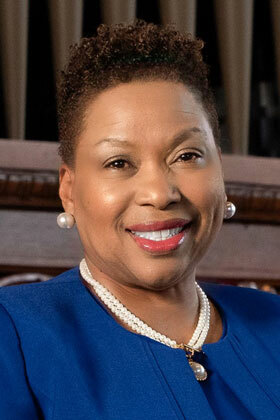 The Board of Trustees of Tougaloo College is pleased to announce the selection of Dr. Carmen J. Walters as the the 14th President of this historic institution. Dr. Walters succeeds Dr. Beverly Wade Hogan, who is retiring June 30. 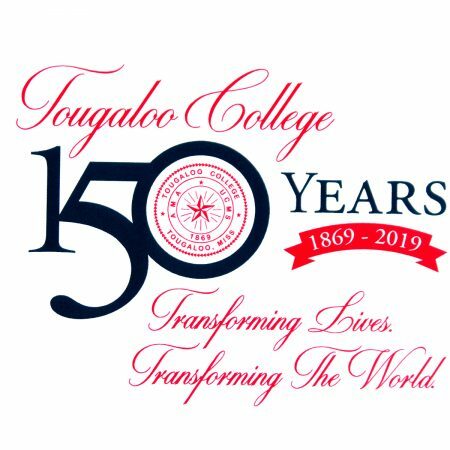 Dr Hogan has served as Tougaloo’s president since May 2002. She is the first woman and the 13th president to lead Tougaloo. The U.S. House of Representatives Democratic Caucus has elected Congressman Bennie G. Thompson to Chair the Committee on Homeland Security for the 116th Congress. The Committee on Homeland Security was created by the U.S. House of Representatives in 2002 in the aftermath of September 11, 2001. The Committee was first formed as a Select, non-permanent Committee to provide Congressional oversight over the development of the Department of Homeland Security. The Committee was made permanent when it was designated as a Standing Committee of the House on January 4, 2005, the first day of the 109th Congress. As a Standing Committee, the Committee on Homeland Security has broad oversight jurisdiction on all matters related to domestic security. For more information about the Committee visit our website https://homeland.house.gov or find the Committee on Twitter @HomelandDems. 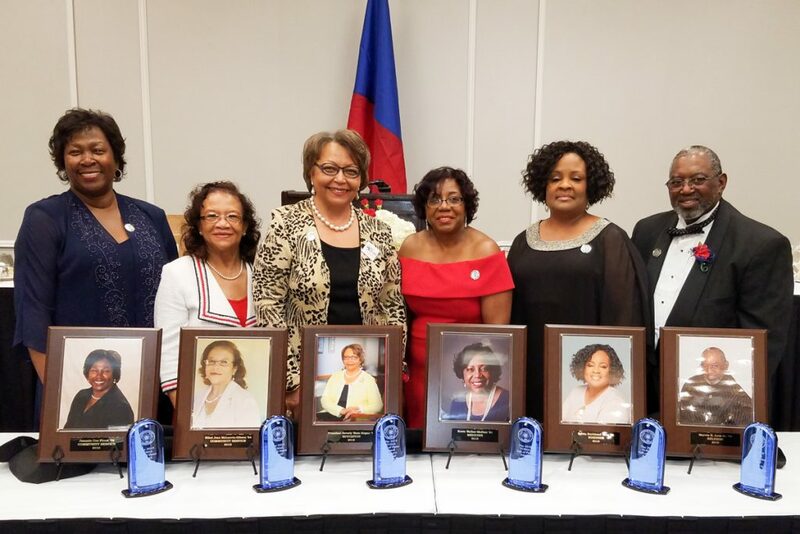 The Fall 2018 Edition of the Tougaloo Alumni Bulletin – TAB is now available. Click Here or Select from the “TAB 2018 Fall Edition” links in the menu.